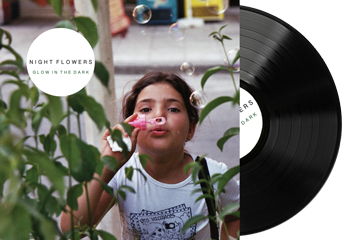 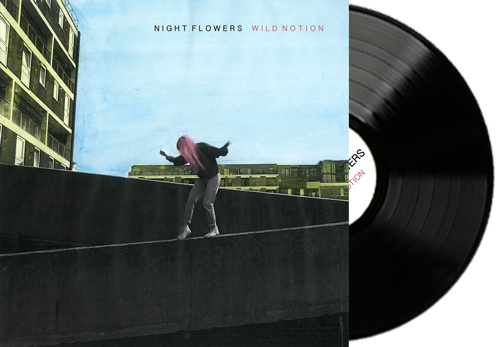 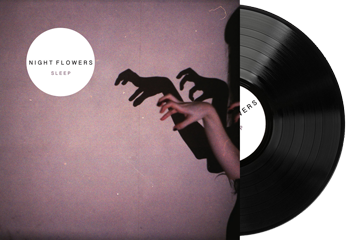 Keep up to date with the latest releases, news and tour dates from Night Flowers by signing up below. 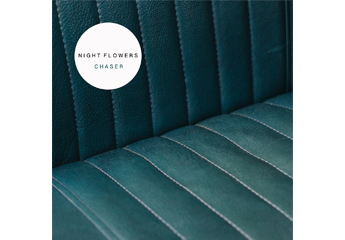 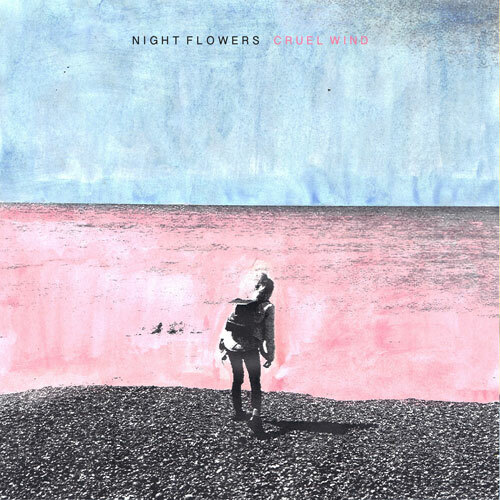 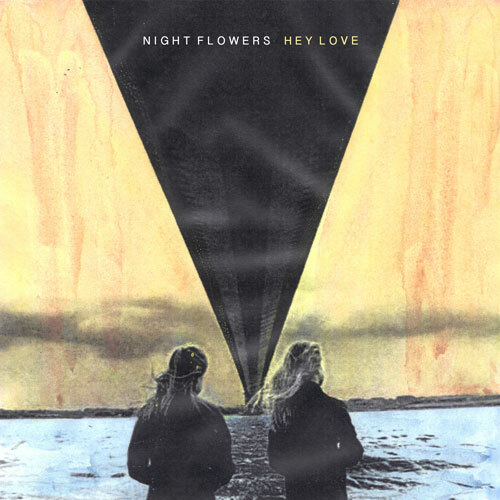 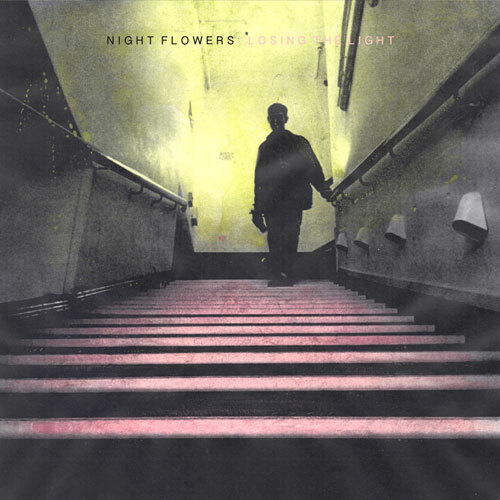 Directed by Night Flowers, the clip explores the song’s themes of communication breakdown, isolation and reconciliation. 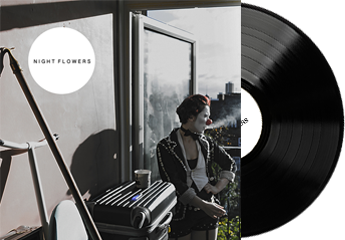 Shot by film maker Daisy Dickinson, the camera looms through the murky London twilight, Sophia and Greg wandering through the streets.